Disclaimer: This form collects information we will use to send you tips and updates. We will not share or sell your personal information. You can unsubscribe at any time. 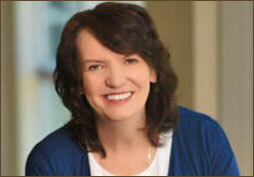 Are you frustrated with costly litigation? Are you unsure of how to deal with questionable claims? Do you want quicker recovery and lower claim costs? 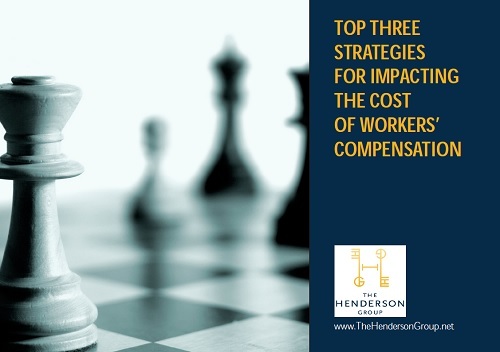 In this White Paper, you will discover our “Top 3 Strategies for Impacting the Cost of Workers’ Compensation” that will help you save money and handle claims more efficiently! Disclaimer: This form collects information we will use to send you tips and updates.